I was just looking at the events and theme weekends for this year's festival, and I noticed this event on Festival Friday. I don't remember seeing this event in the past, but it could be that I have just overlooked it before. Has anyone been to this ball and can tell me what it's like? 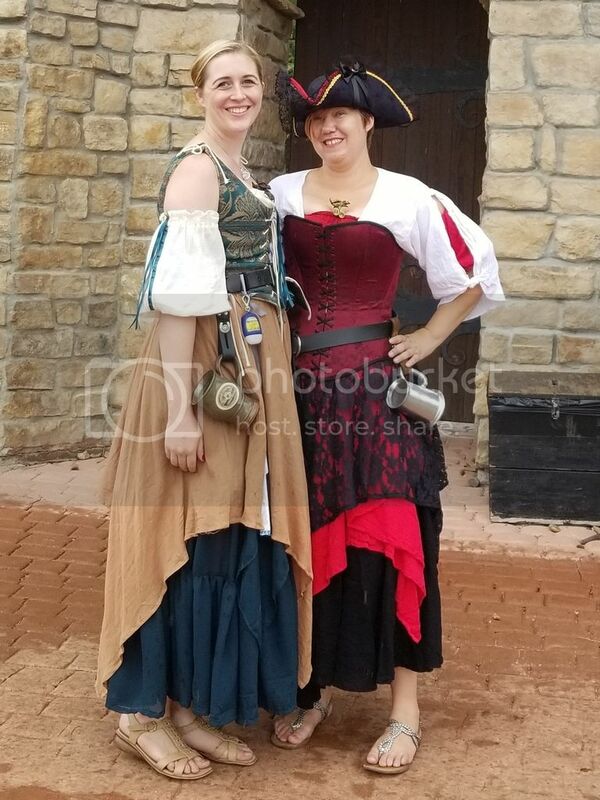 Do people wear their usual faire garb? I think this is the third or fourth year of it, and I believe the attire has been listed as "formal" on their fb page in the past. However, I've never been to it myself. Renaissance formal I believe it said. Because that was my main reason for not going-I only have peasant class right now. And the info came up closer to the date of the ball last year.